European Tours is a Hamburg based tour operator specialized in group travel. As DMC supplier for European metropolitan cities we arrange anything for your trip. 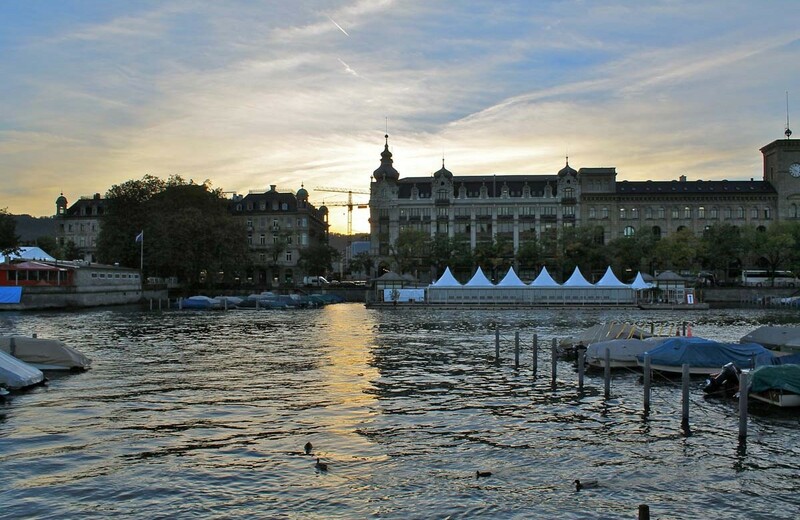 European Tours is a Hamburg (Germany) based tour operator specialized in group travel. As DMC supplier for European metropolitan cities we arrange accomodation, restaurants, transportation (except flights), sightseeing, events and anything else you have in mind for your trip. With several years of experience in this business we have built up a valueable collection of contacts and experience that helps us to be faster and more customer oriented with our offer. You have an idea about a group trip and want to know how to realize it and at what price? European Tours promises to send you an offer within 48 hours in order to help you benefit from best availabilities and rates. But European Tours goes further: if you decide to book with us we’ll be at your service for any further question, idea or doubt. The expectation of the ideal trip grows and changes in the traveller’s mind when reading abut the destination, talking to friends or thinking about how it will be. So of course requirements can change again after having confirmed a booking but before leaving your home place. European Tours is aware of that and happy to be part of this process! Coming from the European touristic hot spot Mallorca Javier studied tourism and economics at the University of Balearic Islands and in Germany (Heilbronn and Munich). After two practical stages with major bank institutes in Frankfurt / Germany he started his carreer in the luxury hotel industry (Hyatt International, Marriott Group and Fairmont). In the following seven years he gained experience in reservations, customer service and the sales department taking care of the business areas in the North of Germany. 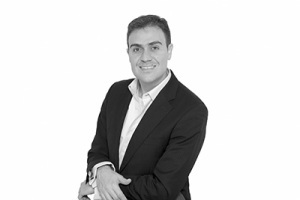 In 2009 Javier joined the Hamburg based tour operator Go East Reisen and built up the group booking department. After a period of three years he left the company and founded European Tours.